Office worker. Minimal flat design. 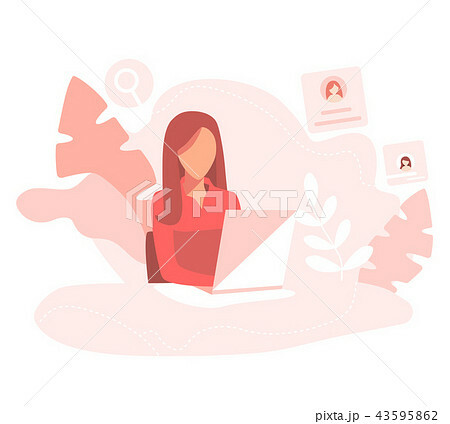 イラスト素材: Office worker. Minimal flat design.